LOCATION! 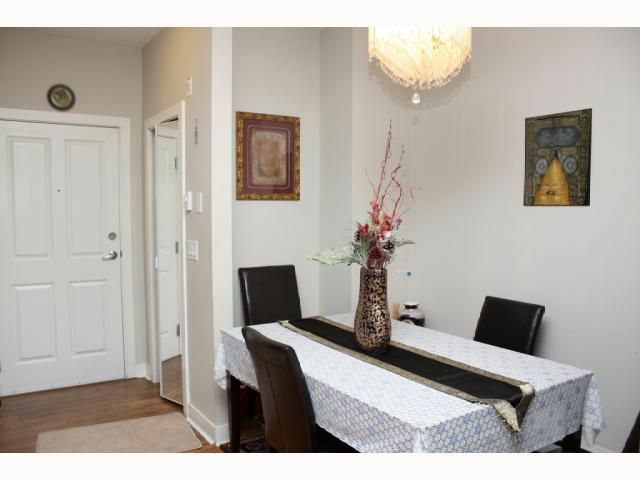 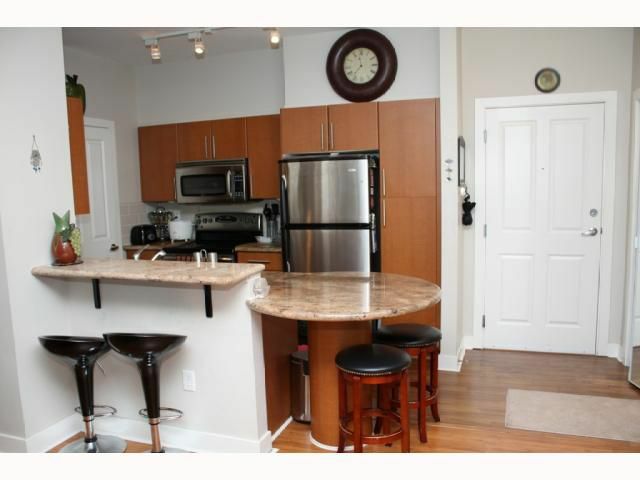 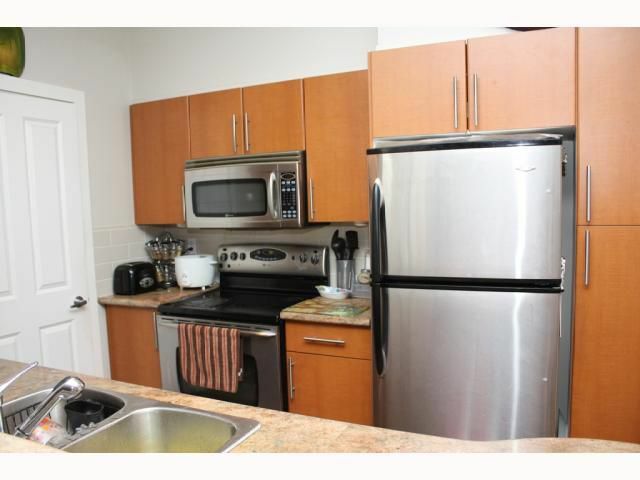 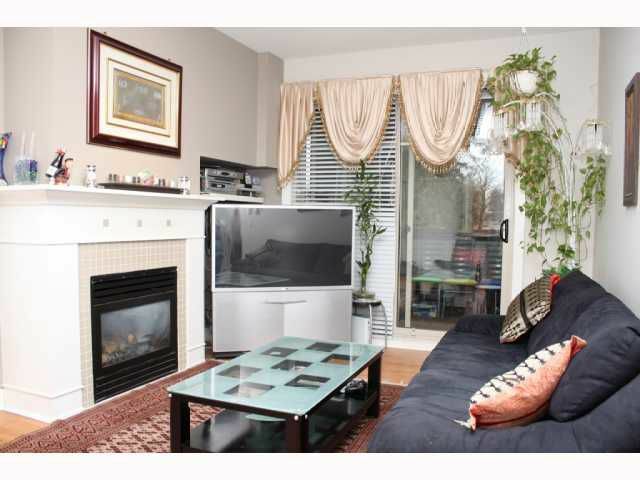 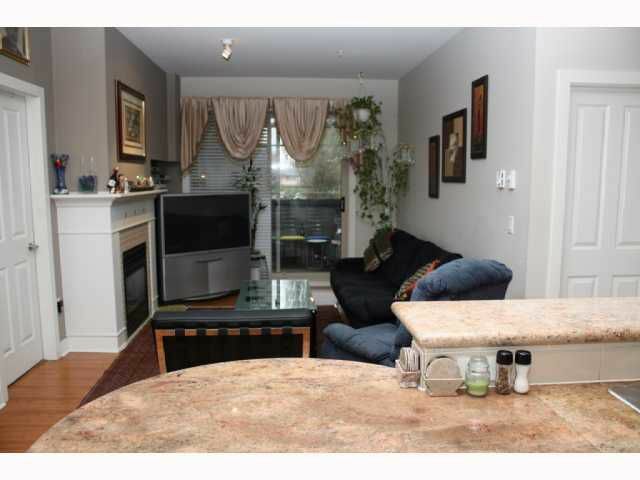 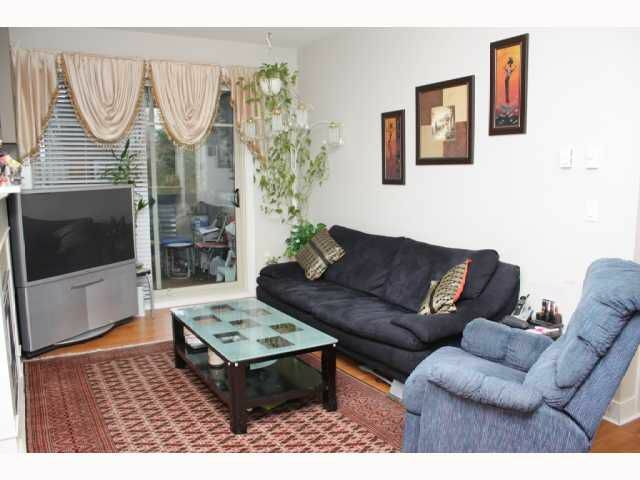 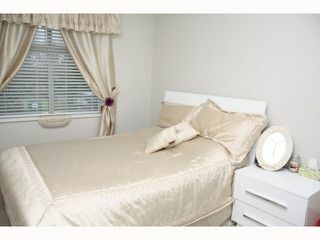 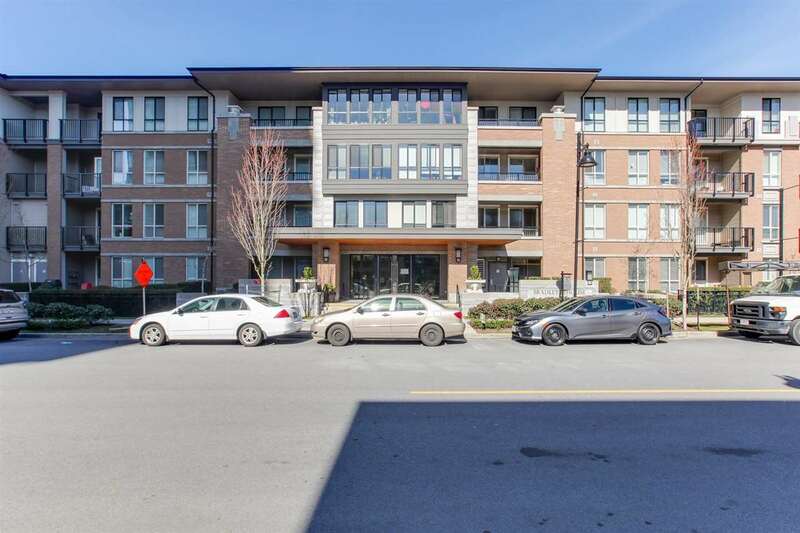 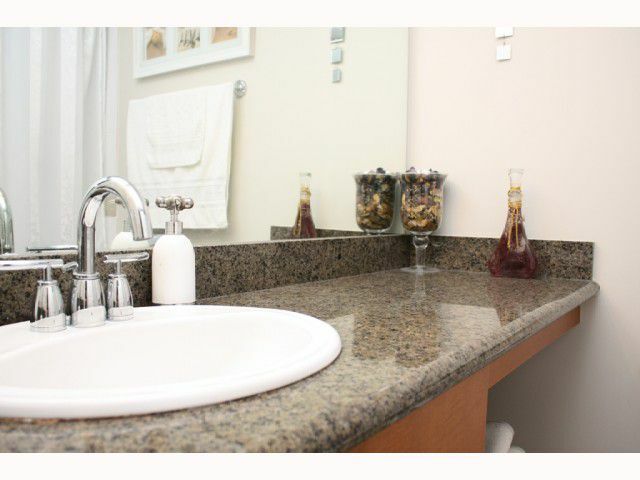 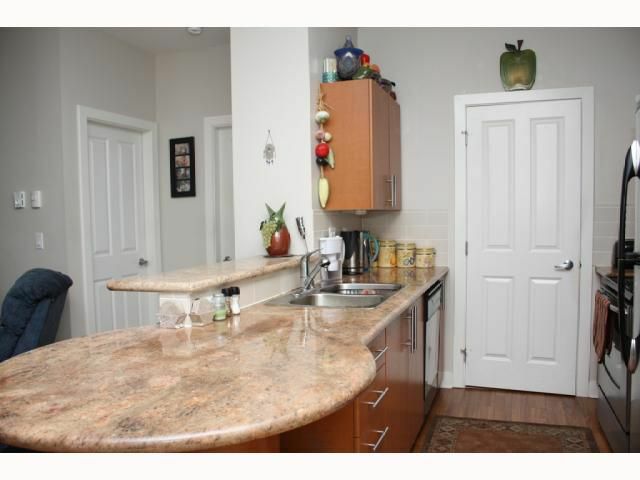 Beautiful 2-Bedroom/2-Full Bath Unit in desirable Shaughnessy East. Steps from every amenity. 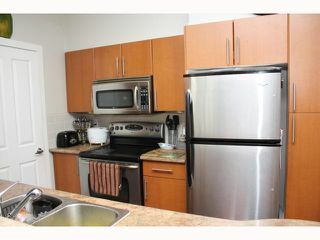 This Unit is facing back, very private and quiet. 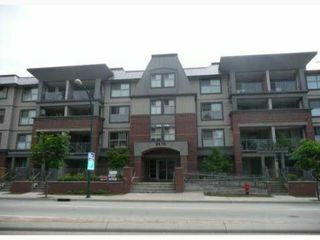 Balance of New Home Warranty, granite countertops, stainless steel appliances,close to Downtown PoCo and WestCoast Express. Perfect opportunity, don't miss. The unit has 1 underground parking and 1 storage locker.